Date of publication: April 04 2015 . 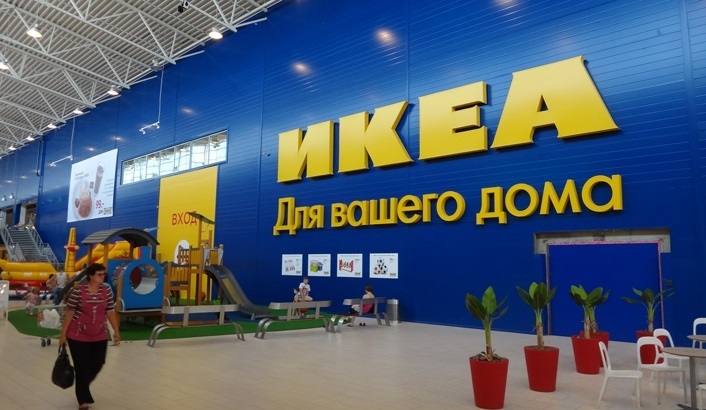 Unfortunately, it so happened that left IKEA plans to open a shopping center in Tyumen и Chelyabinsk. Previously we wrote that IKEA plans to open a number of stores across Russia. But part of these plans, according to the latest news, will not come true. The first official statement to this effect came from the head of sales retail company - Alla Cercavschi. According to her, however, IKEA does not give up the rest of the plans at the moment. We have in mind the construction of stores in Moscow. In Russia there are now 14 shops and shopping centers of the company. 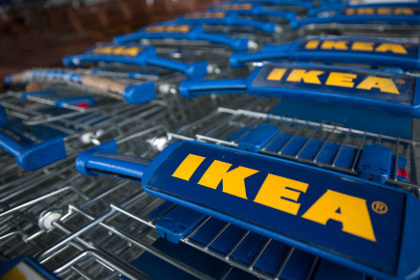 The company's management is constantly talking about the expansion of chain stores IKEA, announced its plans, the selection of sites and talks with the governors Russian cities. These and other relevant news you can find in our category of the same name.